I wish I had something valuable to say. 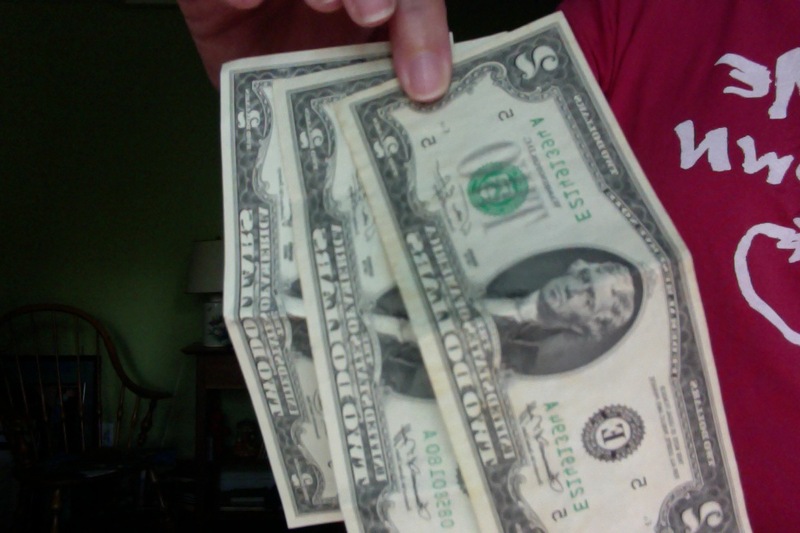 Instead I will have to settle for noting how odd it is that cleaning up one’s house, I mean really going into the bowels of drawers and files and cabinets, brings out the worst in me and more $2 bills than I’d ever expected. You’d think TJ would get more respect, but nickels and $2 bills aren’t really impressing me. Sure you wrote the Declaration of Independence and the Statute for Religious Freedom and founded the University of Virginia, etc., etc., but what have you done for me lately? $6 bucks? I can find $43 in loose change without even trying.